Do you meal prep??! 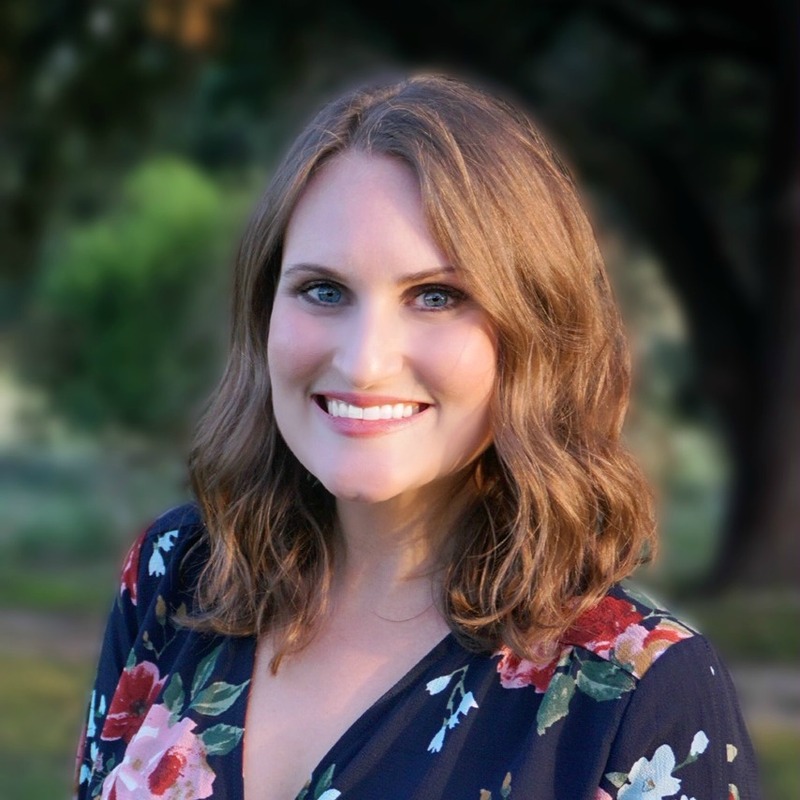 I’m fairly new to it and let me tell you… it’s been life changing!! Having celiac (as many of you can relate to)… I bring my food everywhere with me! Sometimes this can be challenging when I’m in a hurry and need to pack my lunchbox with me! 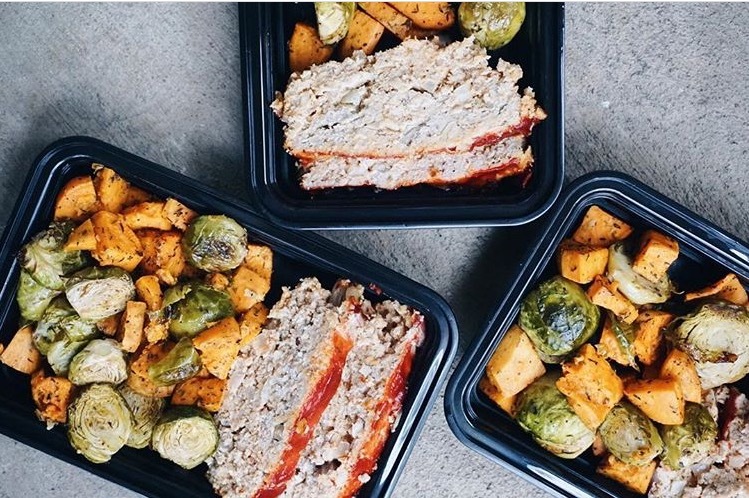 These are some lunch meal preps I’ve done lately that have been a hit! Erik and I decided we don’t like to eat the same thing every day of the week, so I typically will prep 3 lunches for each of us and then the other two days I’ll pack us leftovers from dinner. On my Instagram I asked for meal prep tips since I’m a newbie at it and many people recommended roasting a big pan of different veggies (separated), a protein and then make rice/quinoa/salad. This way you can put some veggies on rice with protein, different veggies and protein on quinoa and then some over a salad. I haven’t tried this yet, but think it’s a great idea! I’m obsessed with my Bento Meal Prep containers. 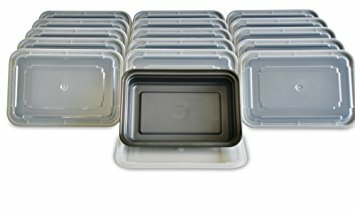 I have the single container, but they also have ones with 2 or 3 compartments. I personally like how I can personalize the single compartment for days I make a salad but if you don’t like your food touching, then I recommend the multiple compartments! I also prep snacks! 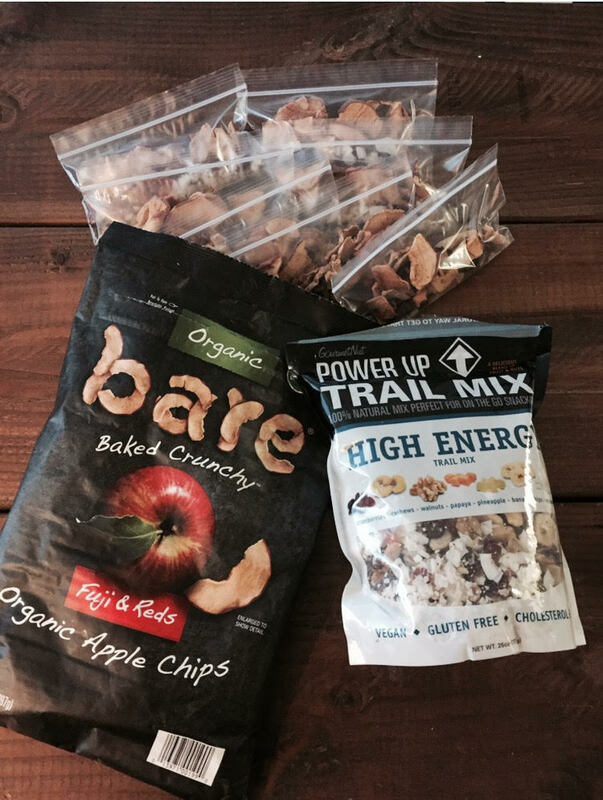 I buy the mini snack size bags and put different things in them like this trail mix and fruit chips. I bought a clear shoe box from target (for like $0.99! ), put it in my pantry and put all my snack bags in them. I do the same in my fridge with snack bags filled with carrots and celery. I love the mini Wholly Guacamole containers from Costco so in the morning we can just grab one, a bag of veggies, a snack bag from the pantry and our meal prep lunch container! It makes mornings SO easy! I also love how snack prepping is portion control for when I snack at home! I don’t meal prep our dinners, however I do plan what I cook all week! 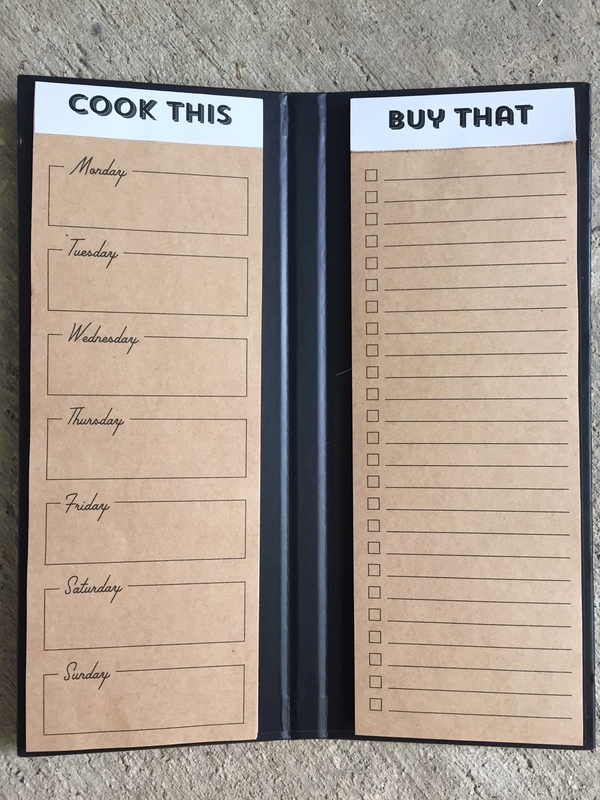 I found this handy meal planning notebook at TJ Maxx but this one is similar! I typically sit down the end of each week and plan for the following week so I have my grocery list over the weekend. I highly recommend this! 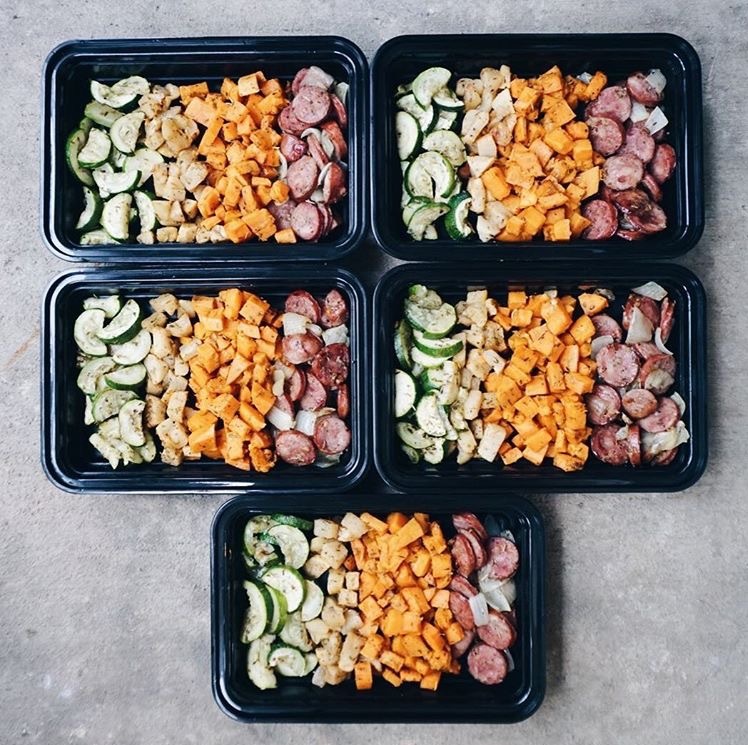 If you’re on Pinterest be sure to follow my Meal Prep Board for great ideas! There you have it, my meal prep tips! Do you meal prep? If so, please share your tips! 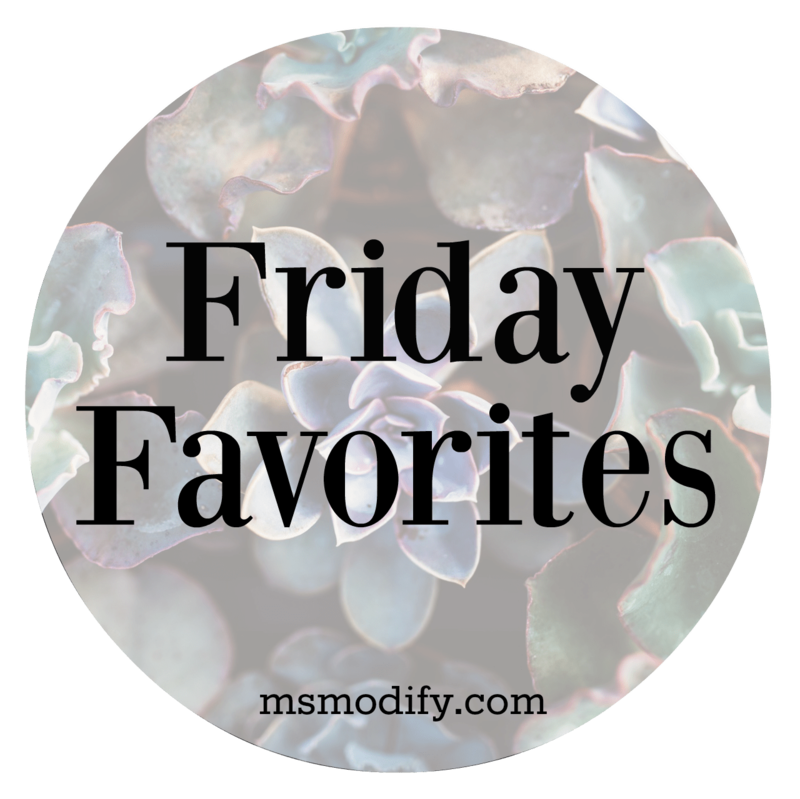 This entry was posted in Lifestyle and tagged Friday Favorites, meal prep, my favorites. 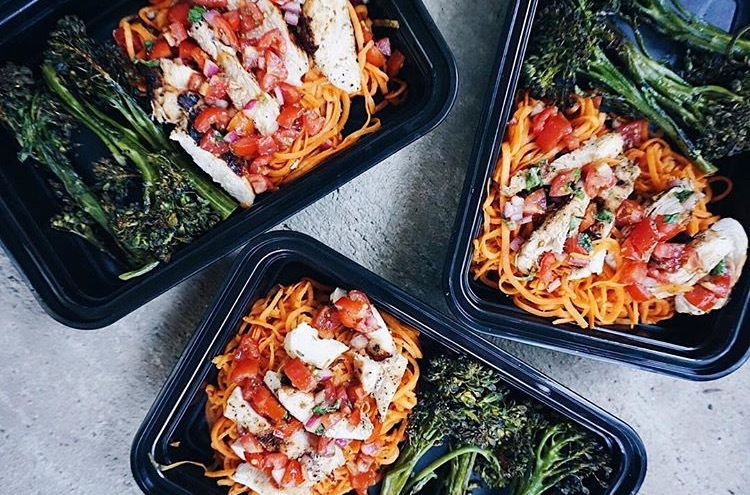 Your meal preps look so good! My friend used those same containers, but with the dividers – it helped her measure out serving sizes when she was trying to lose some baby weight! Thanks! I know portion control is hard for me, so the dividers would help! I typically meal prep on Monday since I pretty much always cook dinner on Sunday so we take leftovers Monday for lunch. 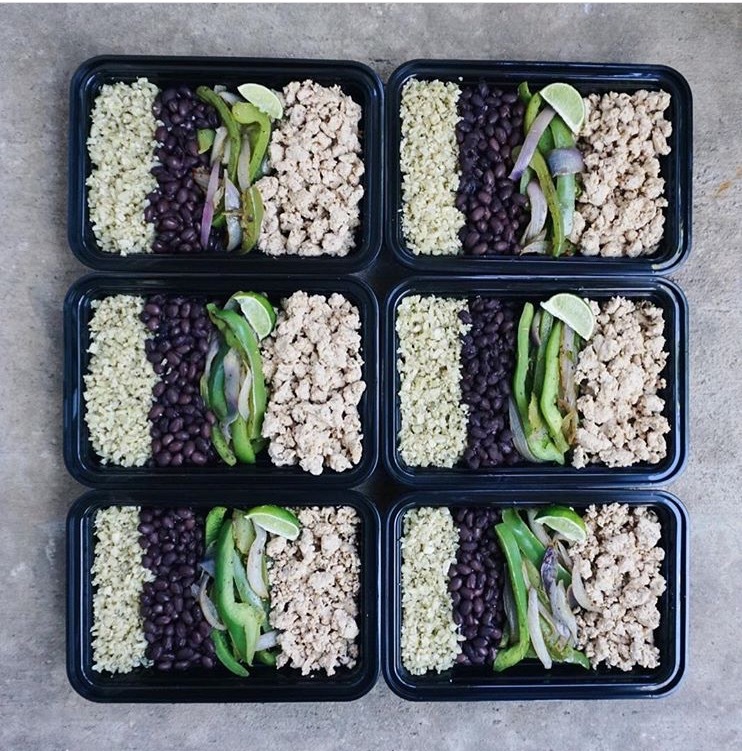 This works best for me because Sundays get busy to meal prep. Check out https://www.sixpackbags.com/ They have fantastic bags and containers for meal prep. I meal prep on Sundays, using Beachbody 21 day fix food portion system and I have one of the sixpackbags that I can use on a daily to put my three meals in. Each bag comes with two ice packs that you can freeze over and over again. I keep my meals at my desk, they stay cold all day and I can eat the foods that agree with me the most. Thanks for sharing this info Sharon! I will definitely check it out! 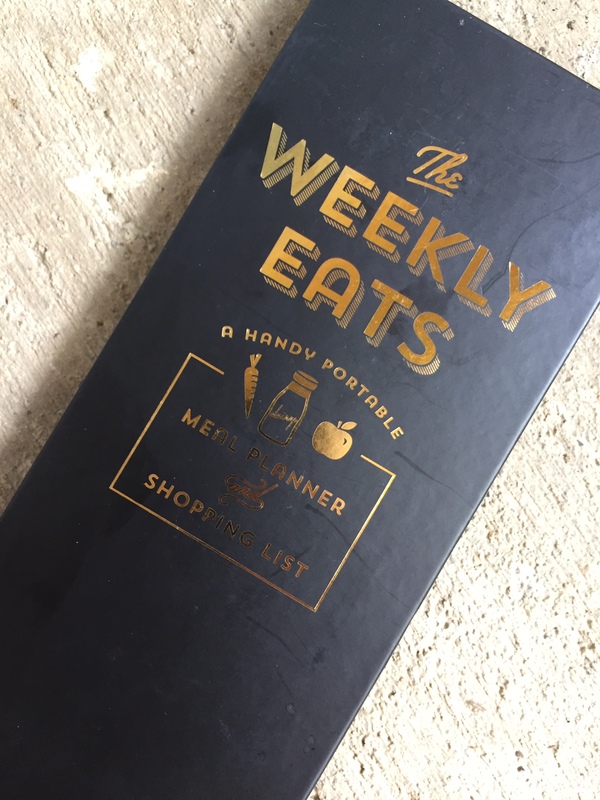 That weekly meal planner is so cute! I’m off to check out your meal prep board!